The capital of Austria is a place that knows how to live. 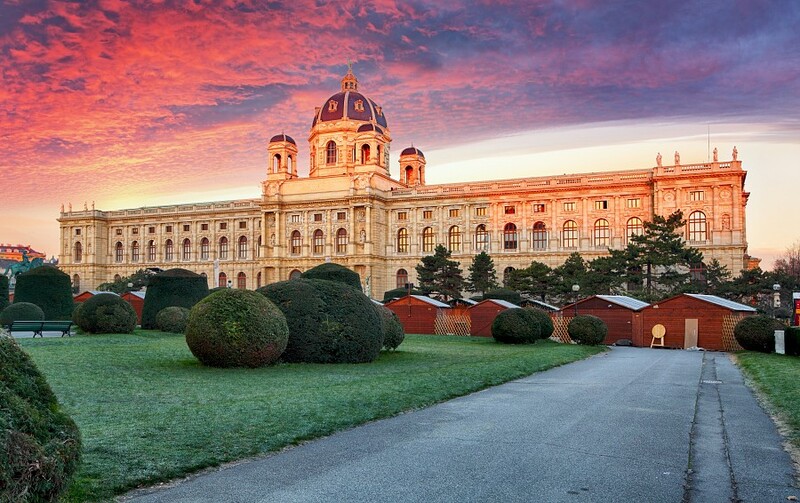 Austrians do their best as for preserving the significant monuments so as soon as you entrer the city, you will feel its nostalgic atmosphere. 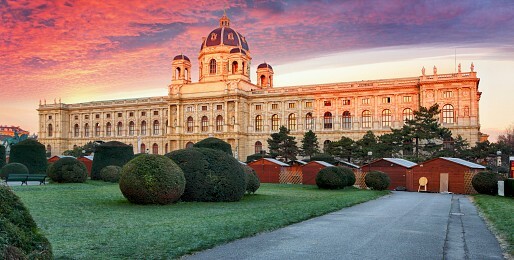 Vienna has every face you can think of: modern, pompous, imperial, educational, dynamic, historical, monumental, musical... Still, it does not describe the true charm of the city. It simply pulses with life. Visit the favourite metropolis and be carried away by its rich history and modern present!